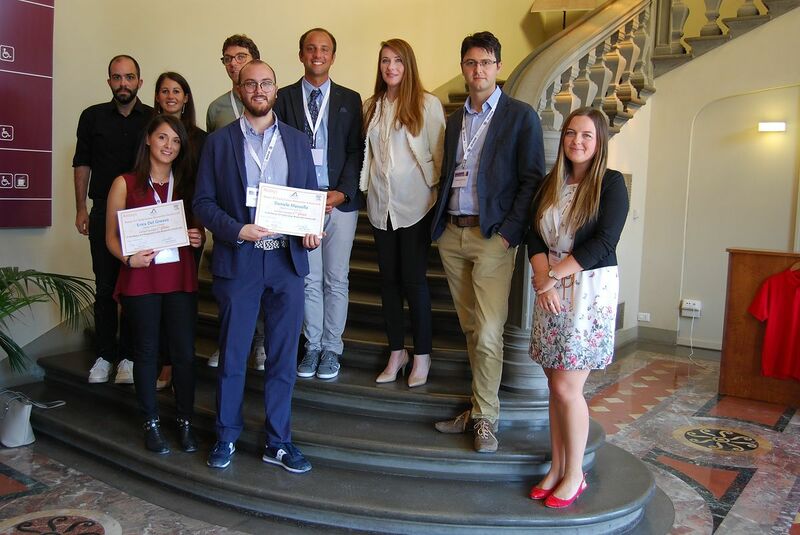 The SCI Giovani Board in collaboration with Elsevier  announce the Reaxys SCI Early Career Researcher Award 2019, now at its fifth edition, dedicated to all SCI members who are currently PhD students or recently got their PhD. The candidates must produce a brief essay (750 - 1500 words) in which they summarize their current research activity, a potential research project or a completed work, specifying how a database like Reaxys could be (or has been) of help. The top-three candidates will get respectively 1000, 800 and 500 euros! Reaxys  is a widely used search engine, primarily in the field of organic synthesis, and in pharmaceutical and biological chemistry. The strengths of the website are however applicable to every field of chemistry. Thus we invite young SCI members of ALL divisions to try Reaxys and apply to the award. Reaxys is a subscription service and is not available in all the universities. For this reason SCI Giovani and Elsevier will give free access to all the SCI members who will apply throughout the whole application time. Elsevier will host three free online seminars (webinars) on April 30, May 15 and June 10 (10:30 AM) in which Reaxys' basic and advanced features will be explained, together with some guidelines for the preparation of the application essay. Attending the webinars (about 30 minutes) is strongly suggested to propose a successful application! In order to attend the webinars a registration is requested (for free) at the link reported below. We hope to see you all on May 27 at Università di Roma La Sapienza for a workshop organized by SCI Giovani (soon more information), with a delegation from Elsevier ready to illustrate the search engine and the awards, and to answer to all your questions. 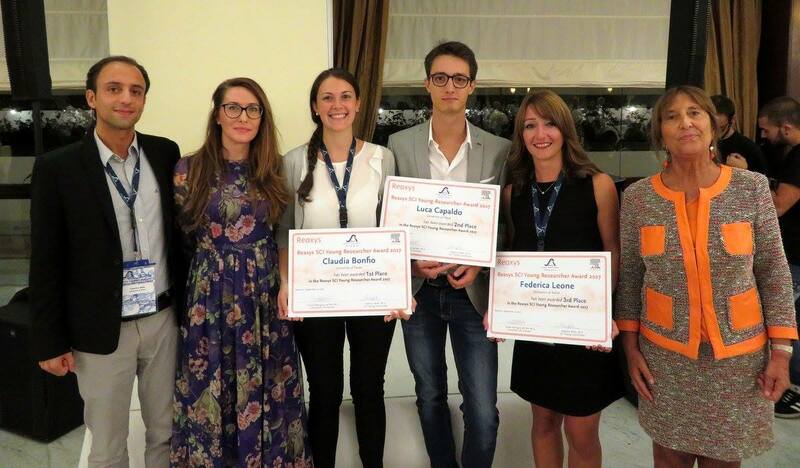 The award ceremony took place on September 17, 2015 during the XXXVI Congress of the SCI Organic Chemistry Division (Bologna).